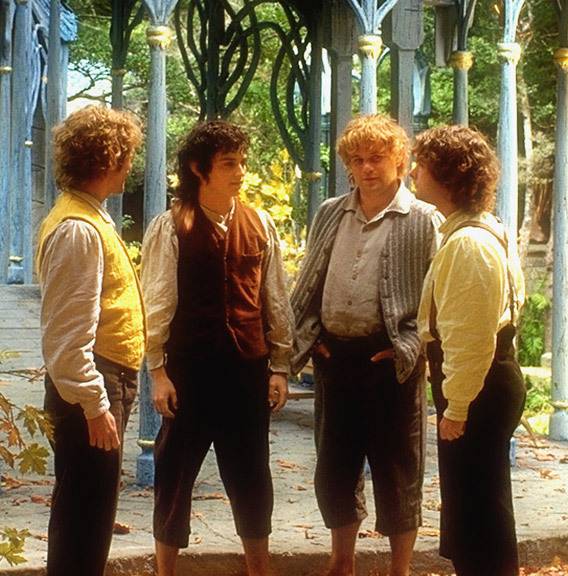 This is the official site of The Lord Of The Rings..!! And here some other links..! !